QuickShaft® stands for high-dynamic, tubular linear direct drives with ironless technology. 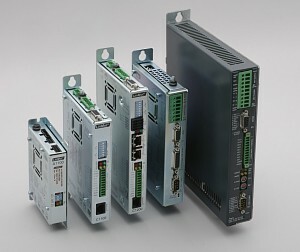 They are the ideal drives for high-dynamic applications at small strokes and low forces. We offer ready-to-use guide systems, positioning controllers, customized motor cables and supply units with the components. For easy integration into customer applications, we deliver examples of circut drawings, accordingly ready configurated positiong controllers, emergency-stop concepts, as well as licence-free software tools. 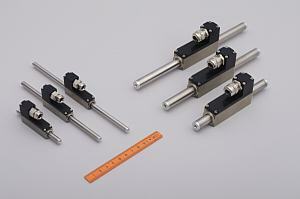 QuickShaft® are directly driven, miniature, tubular servo drives with ironless technology. With an excellent performance/volume ratio, QsuickShaft® drives are especially suited for applications with positiong taskes in the tightes of spaces. 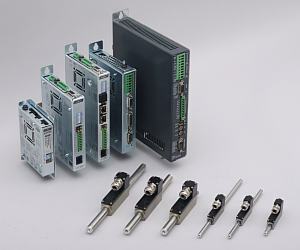 For our QuickShaft® motor series, we preferably use controllers out of the LinMot® range. 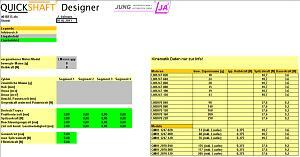 Alternatively, controllers from FAULHABER and TECHNOSOFT can be used. 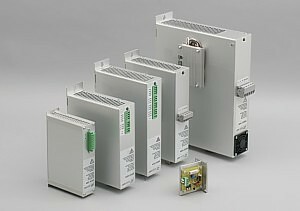 We manufacture power supplies suitable for all LinMot® controllers, as well as customized, ready-to-use motor cables. Through many years of experience with appilcations of direct drives, we can offer extensive services, as well as superb and extremely prompt engineering.